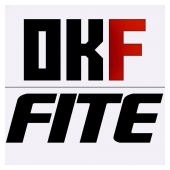 Welcome to the official store for OKayFabe and The OKayFabe Show on FITE TV! 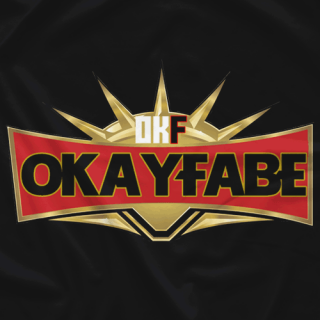 Join OKayFabe every Friday night at 8PM EST as he breaks down all the latest in pro wrestling! He also covers RAW, Smackdown and all major WWE PPV's LIVE on his YouTube channel! 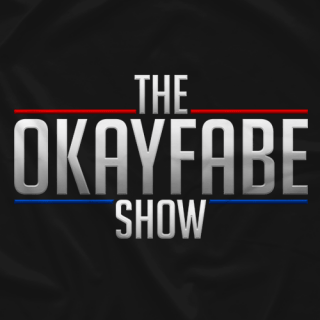 YouTube.com/OKayFaber! 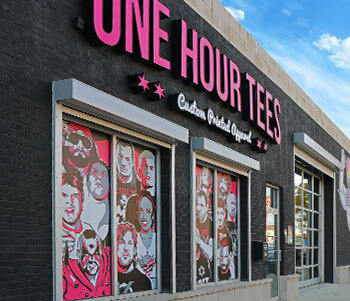 Also available on all major podcasting platorms!